And I thought I’d seen Oscar-contending trailers before. This one might have just blown them all out of the water. The subject matter speaks for itself and will make a much better film that Free State of Jones did with a similar tone set in a different time. 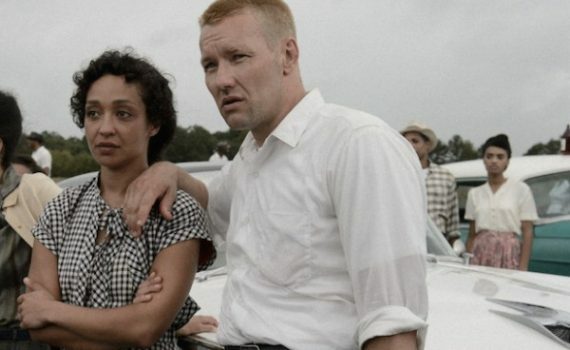 Then there’s Jeff Nichols, who is a certifiable genius. Shotgun Stories, Take Shelter, Mud, Midnight Special; he knows how to craft an undeniable film. Add in Edgerton & Shannon, two current powerhouses, and you’ve got a movie that could take multiple categories.